Want to cuddle with Saskia? Hello, I’m Saskia, and I’ve spent my life in nurturing professions. 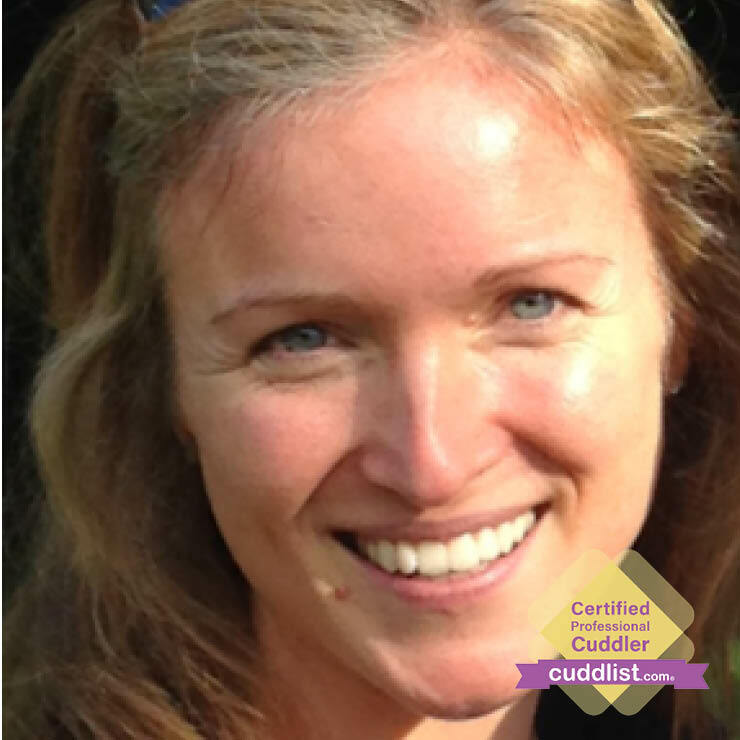 First as a school psychologist working with children, then as a massage therapist working with people of all ages, and now as a Cuddlist. I have always hoped for more connection and understanding between human beings. I think one of the paths is for each person to understand themselves better, and to pursue physical and emotional health. Safe human touch accomplishes all of these. 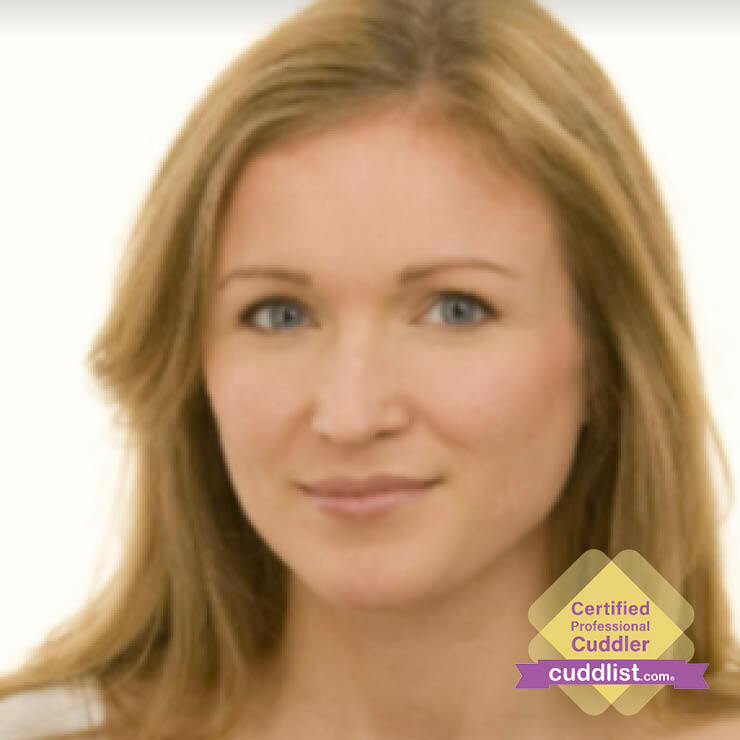 I am very happy to be trained by Madelon Guinazzo, Co-Founder of Cuddlist.com, because the standards of this site help to ensure a positive and ethical experience for both clients and Cuddlists. And I am equally delighted to cuddle with both men and women. I conduct my cuddle sessions on my oversize living room couch. I provide pillows and cushions for each session. I provide a freshly laundered pillow case for each client. My home is a pet-free environment. I have aromatherapy candles and relaxing music, although each client can choose their own music, or silence. I am half a block from the 86th street BC subway, and a half block from Central Park in case you’d like to go for a walk before or after your session. 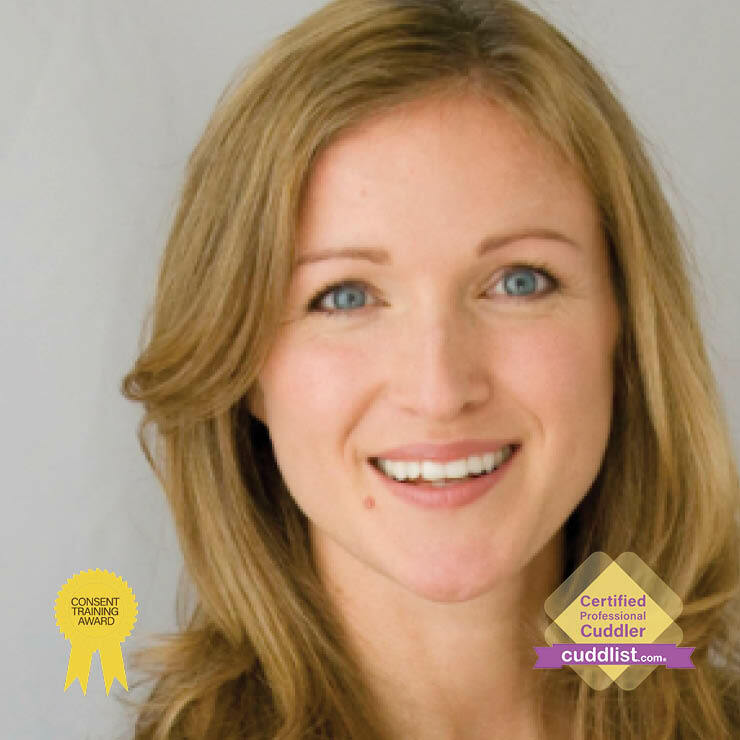 I ask each client to bring a freshly laundered cuddling outfit (not their street clothes) that meets the cuddlist.com clothing requirement. The client can change just before the session starts. For your cuddle outfit, please bring a t-shirt or long sleeve shirt/pajama, long shorts (not boxers or boxer briefs) or pants (pajama or sweat pants or jeans) and clean socks.